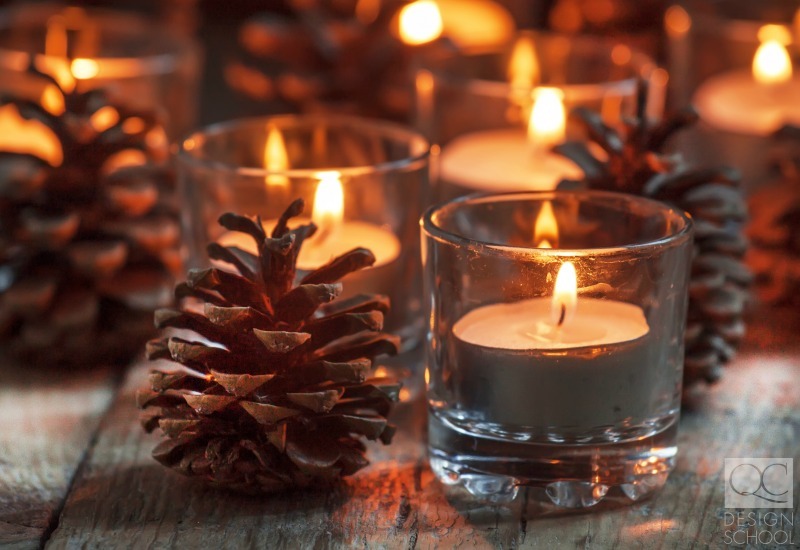 Make the Most Out of Your Interior Decorating Certification this Holiday! The holiday season arguably starts during Thanksgiving. A time of love, kindness, and thankfulness! By this point, many families, businesses, and retailers have already broken out the holiday decor—people tend to bring them out earlier and earlier as the years go by! Interior decorating appointments throughout the year are booked with the ultimate goal of having an interior that complements the homeowner’s tastes, personalities, and uses of the space. When the holidays roll around, people may hire interior decorators to come in and re-work their home to suit their holiday plans or just to elevate the festive mood. There are a lot of different ways you make the most out your interior decorating certification this holiday season—read on to find out! At the start of the holiday season, you should consider decorating your own office. 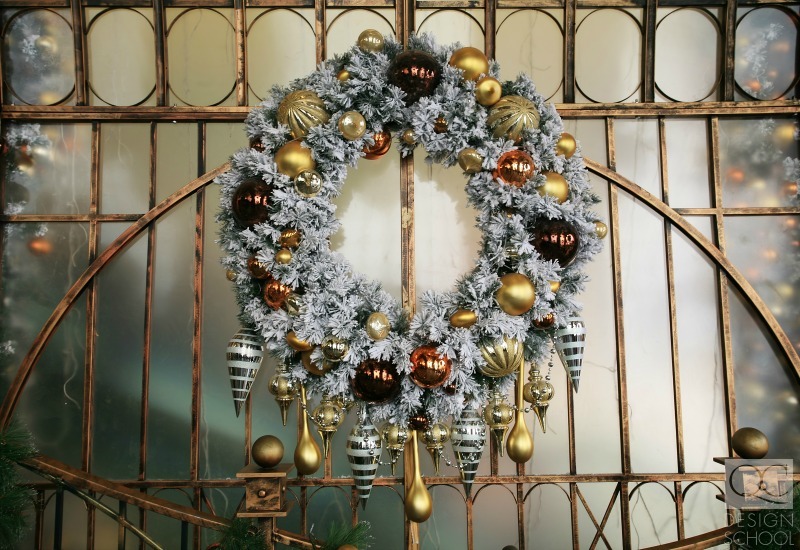 Not only will you create a fun space to get you into the holiday decorating mood, but you will be able to show off your decorating skills for any potential client who walks in through the door. Projecting warmth in your office space will translate to how clients perceive your decorating expertise. 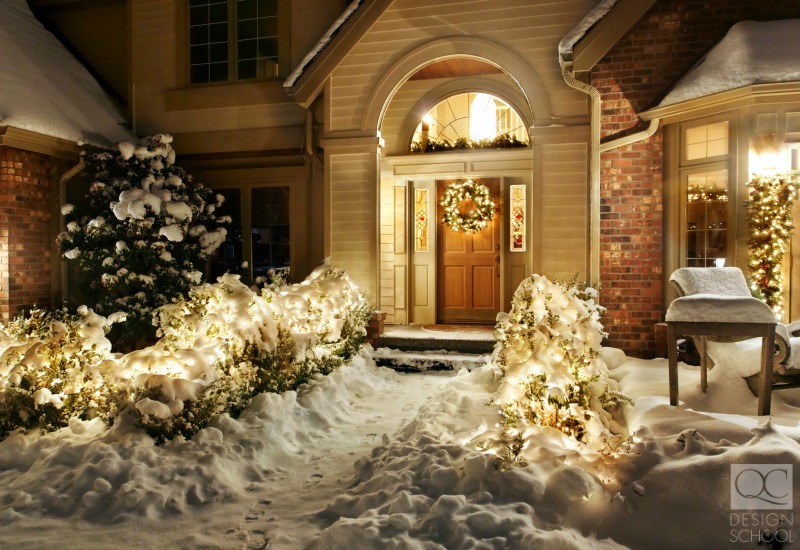 Are you able to make their home feel cozy and warm? After you’re done, will they look forward to coming home every day? Make sure that you don’t go overboard, though! It can be tempting to want to pull out all the stops to show the extent of what you can do, but when it comes to offices, less is more. There is no better time to put together decorating packages than for the holiday season. People are in the deal-hunting mood, so put together packages you feel people would want to purchase and start advertising them before or around Black Friday. Make sure that you put together services that go together, and price them competitively! When it comes to packaging your holiday decorating offers, you first need to define the scope of your services. Choose combinations of services that go well together and build packages based on which ones will interest your target clients most. Ideally, you should offer a variety of packages that range from simple consultation and advice services to shopping and lawn decorating. Some resourceful companies even include set up and take down of decor in their packages! Whatever you do, make sure that you still do à-la-carte services—not everyone can afford full-blown holiday home makeovers. If you’re used to only decorating people’s homes, it can seem intimidating to switch over to decorating for retail and hospitality spaces, corporate offices, or even exterior decorating. Not to worry, though! You’re still following the same principles of balance, color, lighting, spacing, etc., and you are still working around with pre-established floor plans and the needs of your client. The only difference would be the lack of personal effects such as family photos! In commercial or outdoor spaces, your decorating should still reflect the values of your client. If, for example, you’re decorating a hotel, your clients probably want a friendly and warm atmosphere. Displays and decor should highlight the front entrance, the front desk, and may include a large, fancy Christmas tree in the lobby. You can still rely on tinsel, bells, ornaments, and candles to decorate the space, but the personalization aspect of regular interior decorating should be avoided. When it comes to retail or hospitality, it’s more about emphasizing the value of the space the decor is in or the products that are on display! 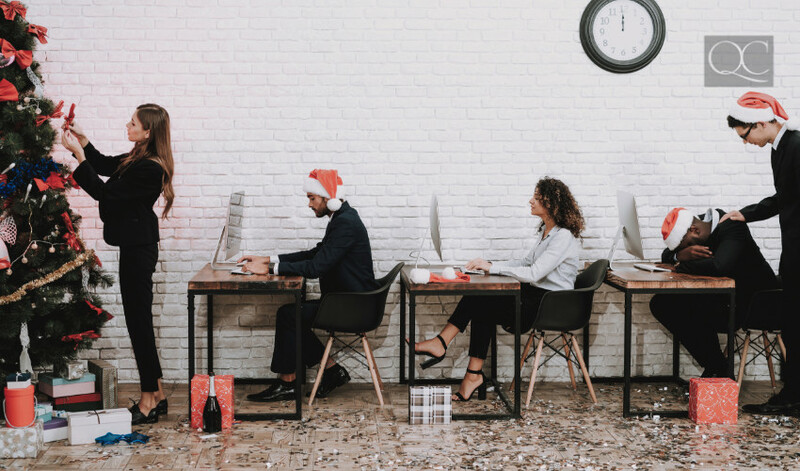 Besides actually going to houses to decorate, there are some other things you can do during the holidays to help your business grow. Going into the New Year, resolutions are aplenty. Many people may want to change how their homes look and feel to get a fresh start. While you can offer a variety of holiday decorating packages in November, you should always be looking forward. Plan promotions that would benefit those who already have their Christmas trees and garlands up. Offering regular interior decorating services at a reduced holiday price can cover the market for those who want to renovate their space as winter falls away to spring! If you couple your promotions with other marketing materials such as an active Pinterest board or blog, you’ll show off what you’ve learned from your interior decorating courses. Posts about DIY decorating, transitioning décor elements from winter to spring, and decluttering all the junk from holiday hoarding are topics that demand your expertise! Are your clients throwing a holiday party? Help them organize their home to welcome party guests! Previous PostWill a Feng Shui Certification Help Your Design Business?